Uber rival Lyft said yesterday that Capital G, the growth investment fund of Google parent company Alphabet, has led a $1bn (€845m) round of financing, boosting the valuation of the ride-hailing service to $11bn. The company already received an investment from GM but it looks like Lyft is shifting more to Alphabet, which has its own autonomous car development platform, Waymo. The second largest US ride services firm has been aggressively trying to overtake closest rival Uber. 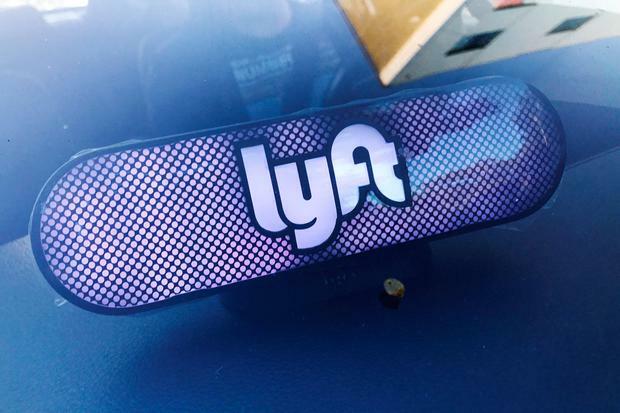 Lyft is also reported to be close to hiring an initial public offering advisory firm, in the first concrete step by the company to become publicly listed. The second largest US ride services firm has been aggressively trying to overtake its closest rival, Uber Technologies, which is trying to recover from a slew of controversies, including the taxi app being stripped of its London licence. Lyft has met repeatedly with officials from London's transport regulator over the past year, a sign it may be targeting the city for international expansion. Meanwhile, Uber Technologies is trying to recover from a slew of controversies, including the taxi app being stripped of its London licence. Transport for London (TfL), which oversees taxi and private hire car operators, published details of the meetings with Lyft executives in response to a UK government freedom of information request in July. A stock market listing of Lyft would establish a public valuation for ride services startups that has been elusive.